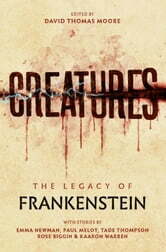 It starts with Mary Shelley's Frankenstein and his monster. It continues through out this book with others and their makers. No two are just alike. No story exactly the same. All different and the same. I loved that these authors make the story their own. Different perspectives and yet all parts, just like the creature. 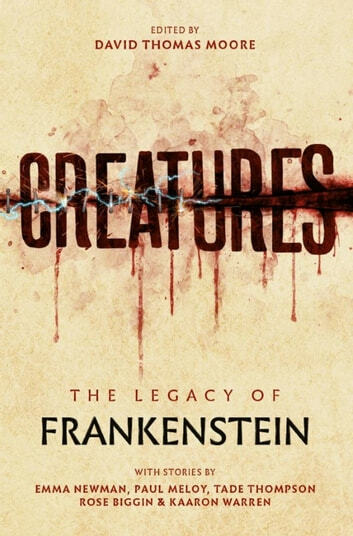 For all Frankenstein fans. I recommend it highly. I don't want to give too much away but the stories flow from one to the other. I received this book from Net Galley and Rebellion Publishing for a honest review and no compensation otherwise.The opinions and thoughts are my own.